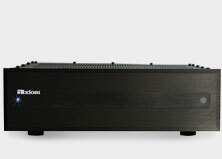 Speculation about a 2-channel stereo version of Axiom's eight-channel A1500-8 1500-watt digital power amplifier has been growing ever since the A1500-8 was first introduced. The wait is over, and now the Axiom A1500-2 stereo power amp is available. Its power output is enormous: 350 watts per channel into 8 ohm loads! The new stereo A1500 is essentially unclippable. Learn more about this ground-breaking new design. 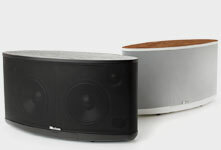 See what speakers for home theater made it into this customer's getaway! 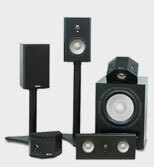 Looking for the best speakers for home theater? 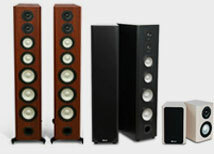 First, ignore the myth often perpetuated on the internet that there are speakers that are “best for music” and others that are “best for home theater.